After suffering an auto accident in Las Cruces, New Mexico, your mind can be in a million different places. Your own well-being and the well-being of any passengers probably will come first. Most likely, your auto accident doctor and physical therapist is much further down your list of priorities. 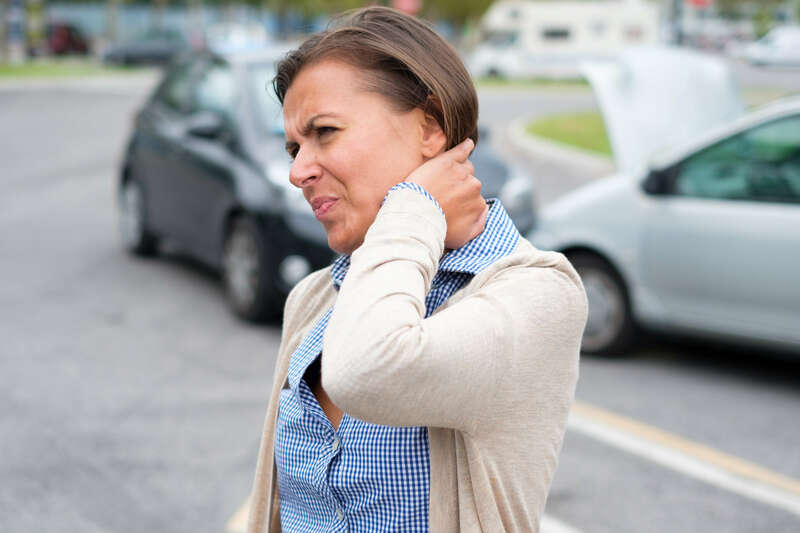 Fortunately, Border Therapy Services in Las Cruces, New Mexico will work with you and your auto accident doctor to help set you on the road to recovery in the event of a collision. The force of the collision can also call discs in the spine to herniate, slip or rupture causing nerve pain down your back. 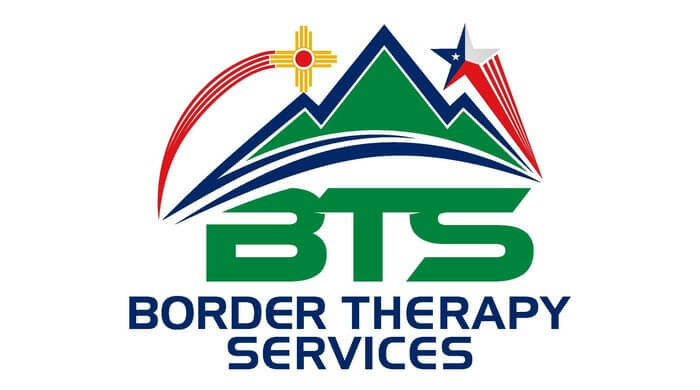 Border Therapy Services in Las Cruces, New Mexico will coordinate treatment plans with your auto accident doctor. While your doctor can help by prescribing medicine for pain and diagnosing your condition, the physical therapist will work on the musculoskeletal system for your rehabilitation. You might also see a chiropractor who can perform manual adjustments to your neck and back. It is vitally important that your treatment partners stay on the same page so that you receive the best care. Medicine the doctor prescribes can possibly limit the type and amount of physical rehabilitation that you can accomplish. Border Therapy Services employs a full-time billing team to help you navigate the red tape of auto claims insurance. They can answer questions about filing and benefits so that you can keep your mind focused on recovery. If you have recently suffered an auto accident in the Las Cruces, New Mexico area, contact one of our friendly administrative staff today to schedule your initial appointment.